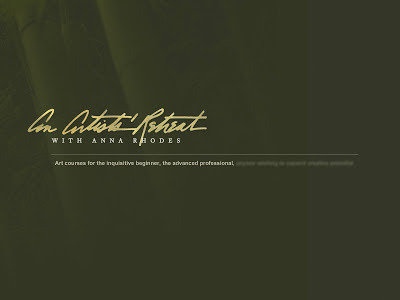 Great news and compliments from artist Anna Rhodes. Anna writes, "Oprah Magazine chose my web-site, designed by Hovie, for her Jan.2012 issue. Her editors said they went through a thousand this was the one that stood out. Real Simple has now said the same. Thank you Hovie!"